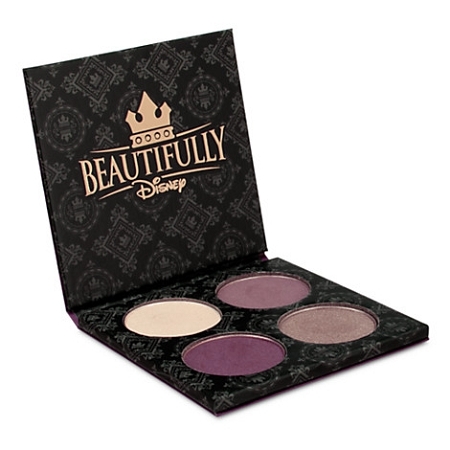 Cast a spell of enchantment on your eye color with delicate tones of delight from the Beautifully Disney Collection. 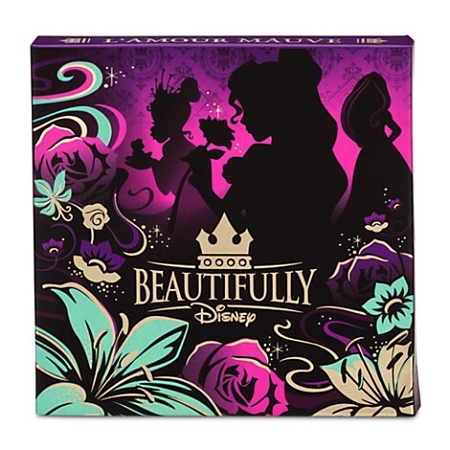 The L'Amour Mauve palette includes 4 eye shadow shades to instantly recall our loveliest fairytale heroines. Net weight 0.1 fl oz.